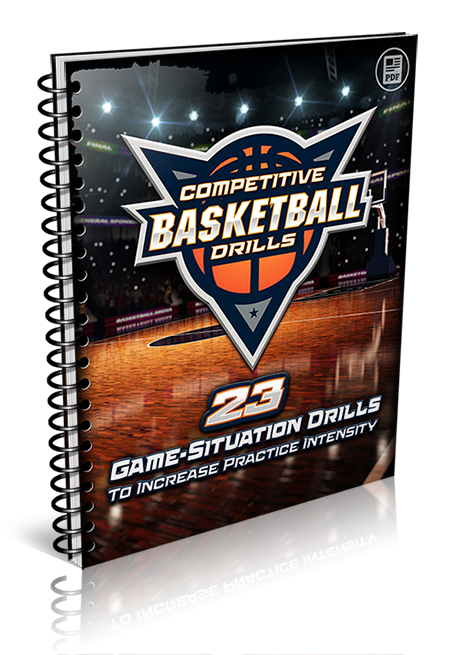 Discover 23 Competitive Basketball Drills To Rapidly Improve Your Team! If you're a basketball coach who wants to run better practices, get more consistent effort out of your team, and have more FUN and success on the court... then please listen up. This new resource could be the answer to your prayers. 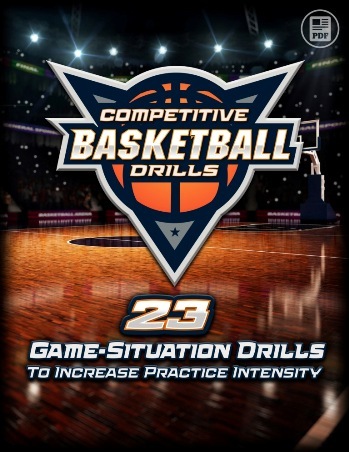 Inside, you'll discover 23 simple, fun and effective drills - all designed to simulate real game situations and get your team's competitive juices flowing. You'll get instant access to an entire season of practice ideas for every age and competitive level... from beginner drills to advanced tactical scenarios. All 23 of these drills are based on concepts and ideas from some of the most established and successful high school and college coaches of all time. Kevin Kiernan - head coach at Mater Dei High School and 2010 USA Today National Coach of the Year. 2-Time National Champion, 3-Time California State Champion, 4-Time CIF Champion. Andy Jones - head coach at Middleton High School. 5-Time District Coach of the Year and 3-Time Idaho State Coach of the Year. Idaho Class 4A State Champion. Eric Smith - head coach at Cicero North High School. 2-Time New York State Coach of the Year. New York Class AA State Champions. Coached National Player of the Year Breanna Stewart (Seattle Storm). I've pulled together in one simple collection every drill you'll need to improve your players' skills and boost their competitive intensity. It's just 28 pages. Short enough to read in one sitting. Plus, if you're one of the first 500 coaches to order, you'll also get this FREE gift valued at $49.95! 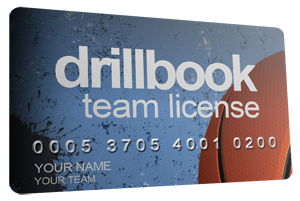 Click the Add to Cart button below to get instant access to Competitive Basketball Drills - Risk Free for just $7. YES, I want in! I want access to the Competitive Basketball Drills eBook. Please give me INSTANT access to this step by step coaching system right now! Just download Competitive Basketball Drills and you'll get instant access to a complete system you can start using today! Click here to get instant access to Competitive Basketball Drills now for just $7! Hurry... Get Competitive Basketball Drills Now!